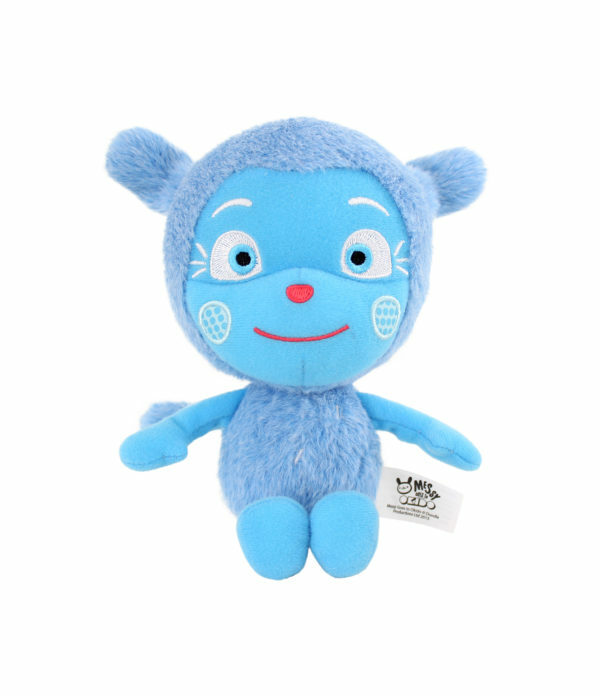 The official Messy Goes to OKIDO talking soft toy has a soft huggable body that children will love cuddling up to. Squeeze Messy Monster to hear sounds and phrases from the show including “Bala-bala-boom-boom”, “Let’s Go to OKIDO”, “Hello, I’m Messy Monster” and “Let’s Ski-doodle-oki-doodle”. Dimensions: 237 x 110 x 80 mm. Made from soft furry fabrics. “So cute! Little one loves him and the show and we have been waiting for a Messy toy to come out. Well worth the wait.” – Erica.